Soon after Aretha Franklin’s death on August 16 at the age of 76 after a battle with advanced pancreatic cancer, fans flocked to the artist’s star on the Hollywood Walk of Fame in Los Angeles. By nightfall, the star was almost completely submerged under floral tributes. 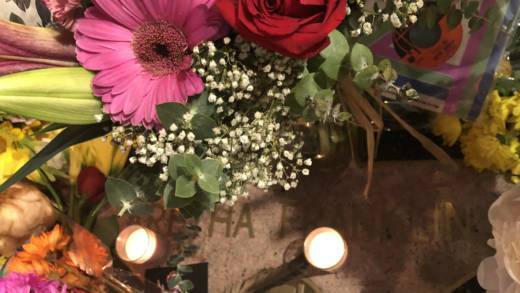 Fans had also placed T-shirts, candles and photographs of Franklin amid the bouquets. Dozens of people crowded around the landmark to take photos, pose for selfies, shoot videos, sing Franklin songs and share stories about what the artist meant to them. 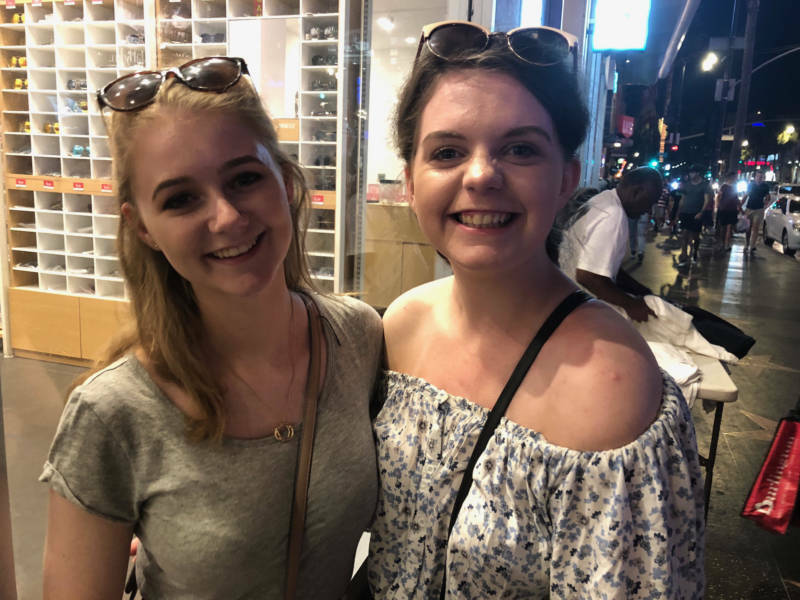 Rebecca Halpin and her friend Megan Kavanagh were visiting Los Angeles from Dublin, Ireland. "Everyone knows 'Respect' — our parents listened to it, so we listened to it," Halpin said. "Even if you wouldn’t be able to associate her with singing it, you would know that song." Mary Martin, from Galveston, Texas, responded to the occasion by belting out songs by Franklin, including "Respect." Visiting from Portland, Oregon, Irving Calderon and his family stopped briefly by Franklin's star to pay homage to the singer. "She was a superstar," Calderon said. "It's a blow to the music industry." Meanwhile, seeing the star caused Angeleno Thai Pickett to reminisce about his past. 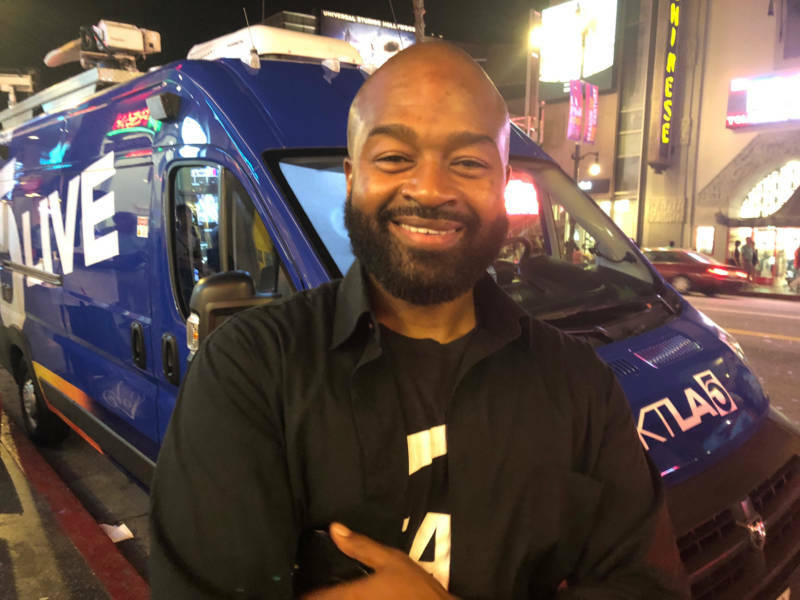 "I remember my mom, my great aunt and all of them imitating dances from 'Soul Train' and 'American Bandstand,'" Pickett said. "I mean, Aretha Franklin is like family, actually." Franklin received her Hollywood Walk of Fame star in 1979.